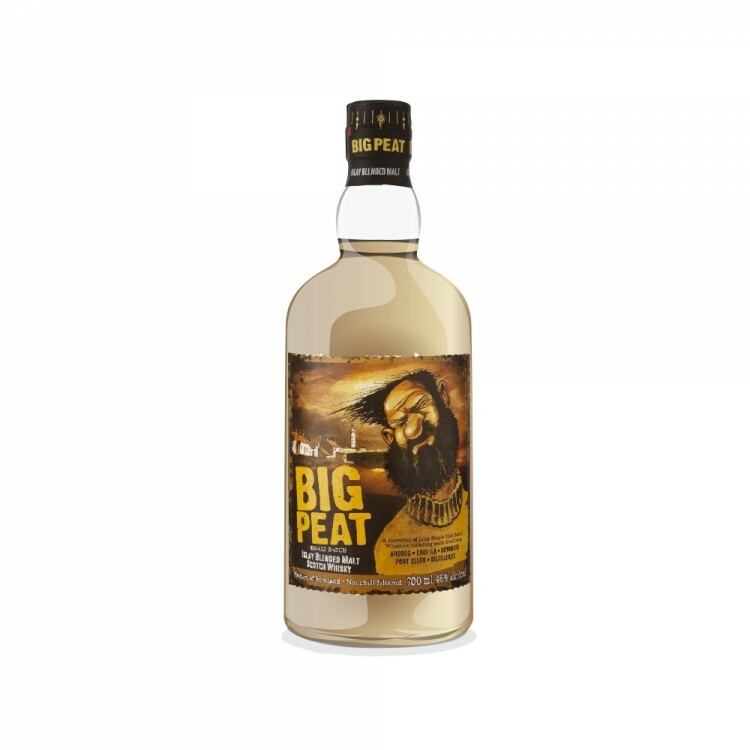 Nose: On the nose this Islay blend of malts conjures images of campfires on the beach. It releases a smokey fragrance that warms the nostrils with peat and an unmistakeable sea breeze. Colour: This malt is almost clear with the slightest, almost unnoticeable, tinge of yellow. A quick glance reveals a liquid almost identical to water. Taste: Peat! Smoke! The gentle campfire on the nose has exploded! A gentle burn warms my tongue as a gentle glow travels down my throat. I can definitely taste the sea, with hints of seaweed and iodine, sea salt. Finish: The slight fire heats my tongue briefly and quickly dissipates as it warms my tongue and throat. It does not last very long, but a subtle smokey flavour remains in my mouth a few minutes after my sip. Overall: A very enjoyable whisky, with lots of peat and smoke (as its name suggests!). This is an unmistakable island malt given its smells and flavours of the sea. I am reminded of a cold night on the beach, and gentle warmth. Big Peat Don't knock the blends!